Hardtop Convertible. This one is a super clean non smoker with a no accident auto check report. Just serviced and a 3 month/3000 miles warranty with a $0 ded here at Verhage of Holland. Loaded with options. Hard top convertible , heated leather, chrome wheels, 3.5 liter and much much more. This one is like new. A must see. 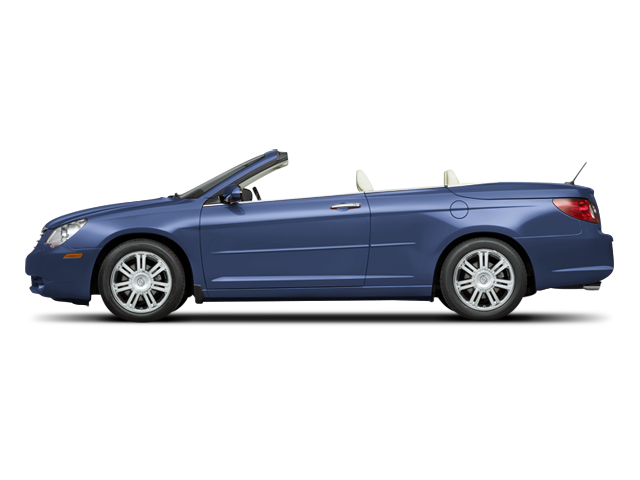 Hello, I would like more information about the 2008 Chrysler Sebring, stock# 12129a. Hello, I would like to see more pictures of the 2008 Chrysler Sebring, stock# 12129a.